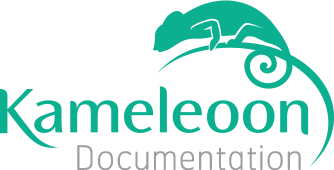 Kameleoon script does not support some of the old browsers. If one of your visitors is using one of these browsers, your A/B test will not display and the visitor will see the original page. It will not have any impact on your user's experience nor your A/B test. You can create this kind of test with Kameleoon thanks to the advanced edition functionalities. For an A/B test on a website with a responsive design, the main obligations are mostly due to resizing and moving blocks. Indeed, the pages displays according to the screen resolution or the device used, so you need to be very careful when you move elements for your tests. Also, you cannot use heat maps, because there is no frame on the page. To deal with this obstacles, Kameleoon offers some advanced functionalities to move elements.